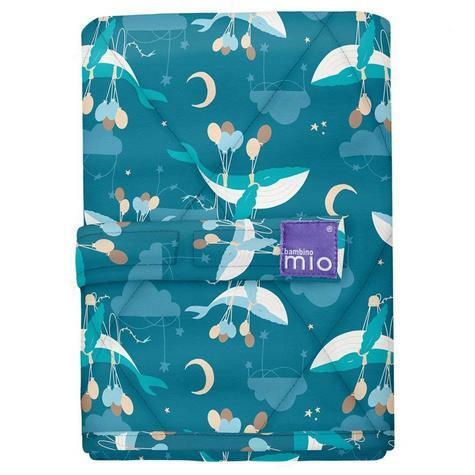 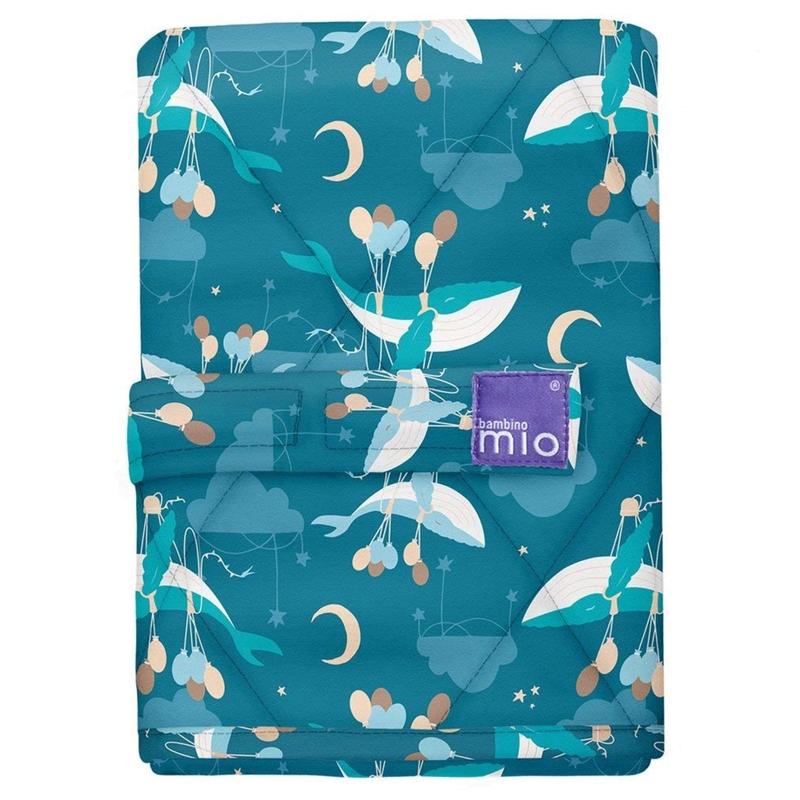 Perfect for on-the-go, Bambino Mio's folding changing mat is a quick and easy solution for changing your baby at home or when out and about. This item neatly folds making it light and compact to fit inside your bag as you travel and is easy to use - simply fold and secure with hook and loop fastening. 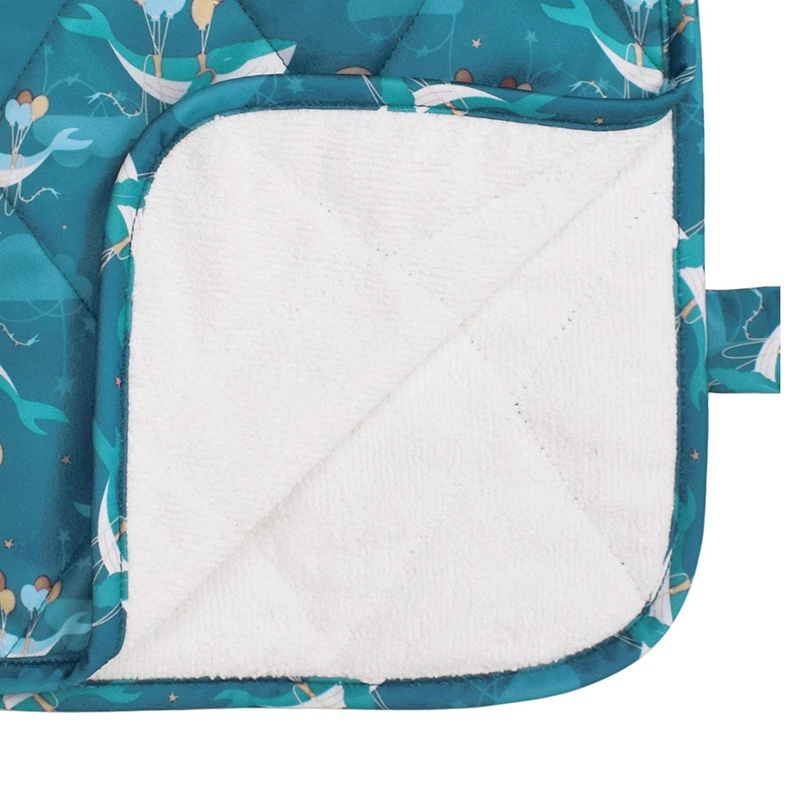 The super soft and quilted top provides a comfortable changing surface for your little one and the water resistant outer and absorbent inner catches little accidents. 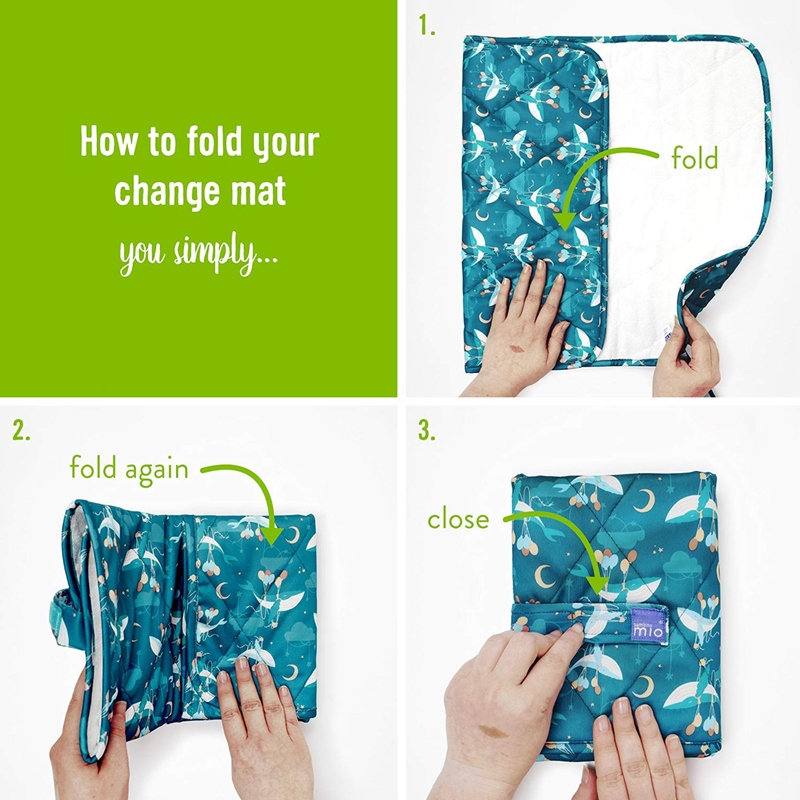 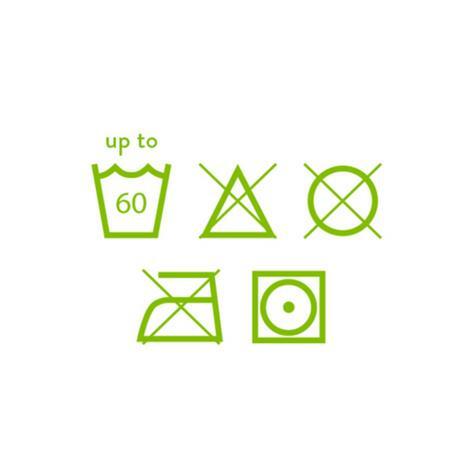 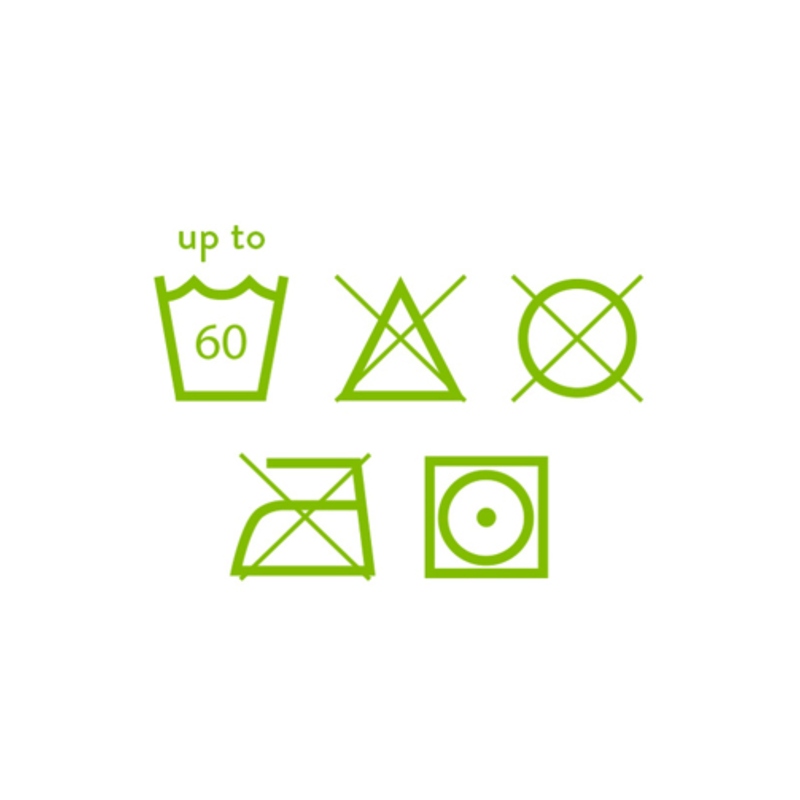 The fold back laundry tab even protects your change mat when washing. 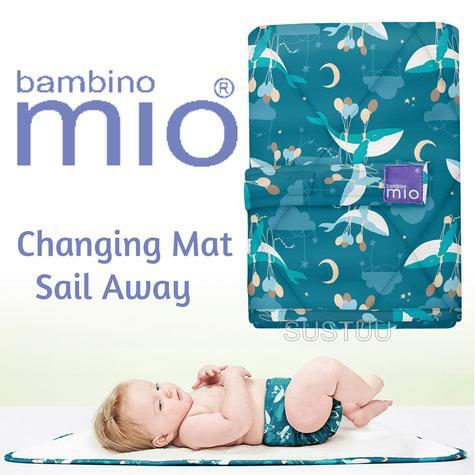 Buy with Confidence from a Bambino Mio Authorised Dealer and All Purchases come with a VAT Receipt.